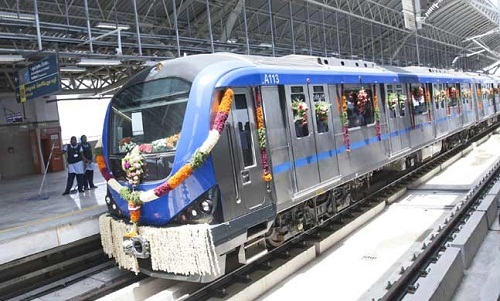 The public transportation system has seen a boom in last decade as the Metro Rail Corporation in the leading cities of India steps ahead as the most convenient and least time-consuming transportation sector that offers top class public transport services. The central government in their last urban project dedicated the will to orient most of India’s city with metro and decided to dedicate the last call over the issue to the state government. In the decision cities with population 20 lakh and above comes under the radar to start state based Metro Services. Metro Transportation has made life easier in a metropolitan city as Delhi and Bangalore; here is the list of top Indian cities with metro train facilities in 2017. The list also includes expansion projects in these city and survey report of visionary Metro City. The cities name shown in the list are based on the recent survey amongst the commuters and their way of representing these city’s metro services as per different range of questions asked as comfortably, the gap in between next available option, per coach capacity and reach in the city. 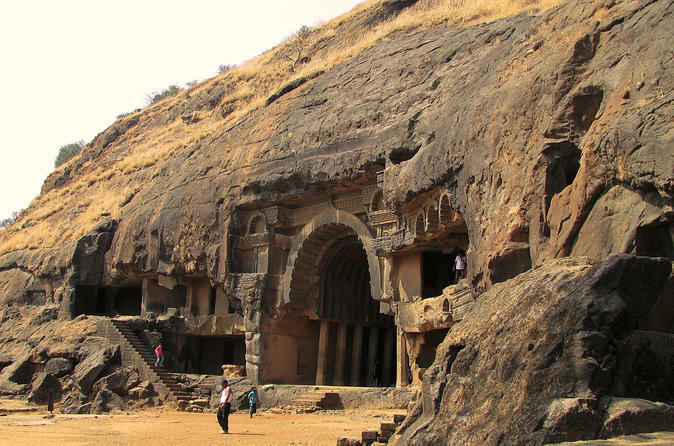 Hyderabad is one of the largest city with the essence of own culture and sense of interaction with heritage past of India. Hyderabad is boasted to be World’s largest elevated Metro Rail PPP project that is based on the DBFOT design (Design, Built, Finance, Operate, and Transfer). The Hyderabad Metro Corporation is aiming to carry 15 lakhs passenger per day by 2017-18 with over 71 km distance covered. Kochi represents one of the most intelligent cities of India with higher literacy rate than that of Delhi also; the metro project recently completed by Kochi metro carries 22 special stations. Kochi Metro Corporation aims to cover all over Kochi partnering with DMRC, the trains part of Kochi Metro Corporation has 975 passengers capacity with 8 coaches. Chennai stands first to provide world class public transportation system in the city, recently Metro run partnered with buses, suburban trains, and MRTS in order to offer more convenient transportation system. Metro Corporation is aiming to reduce the expected wait time at every station to be 2 minutes and 30 seconds with over 6 lakhs satisfied passengers each day. 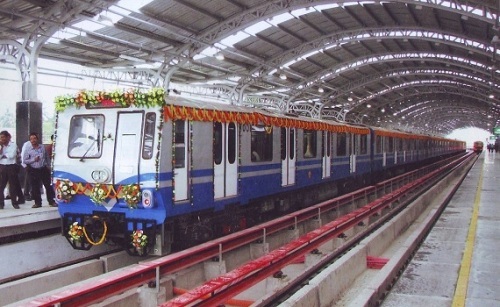 Kolkata Metro Corporation is the vintage Metro Project in India with its movement in different parts of Kolkata started far back in 1969. At present, the distance covered by Kolkata Metro is one of the highest Metro Rail Network with 97.50 km that consists three North-South corridors. The estimated passengers Kolkata Metro carries each day has the toll of 5 Lakh passengers per day. 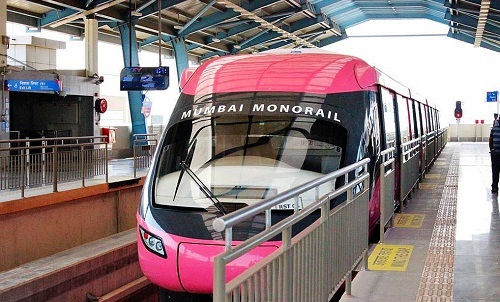 Mumbai’s monorail services are one of the most recent and only discovery to reduce further the crowd in public transport. As per the pilot project, the stretch of service available for the Mumbai Monorail is the second-largest in the world after Japan’s Osaka corridor that is 23.8km. The stretch of Mumbai Monorail is 19.54km offered services with nominal fees just Rs8 to Rs 20 and the commitment to raise the fares by 11% after completion of each 4 years circle period. 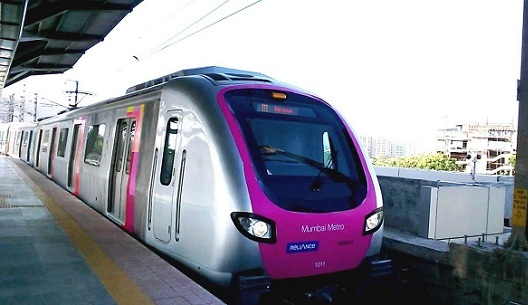 Mumbai Metro started functioning aiming to shift passengers and crowd from the Mumbai Local Train Service that is considered as the LIFELINE of Mumbai for daily transportation. Mumbai metro coaches available as part of Mumbai Metro offers 280-300 passengers carry per coach with monorail has the ability to carry 145-160 passengers per coaches with 4 coaches. Jaipur stands as the historical city of India that offers attraction tourist spot to not people of India but the people around the globe. In order to minimize the transportation problem, Jaipur Metro Rail Corporation has connected all the tourist spot under the same segment of the rail network. 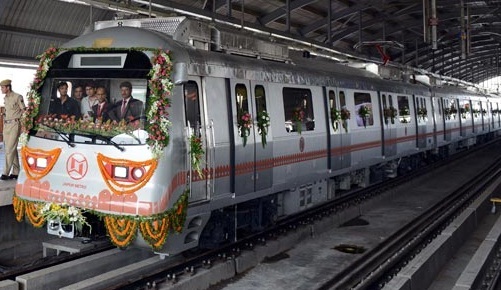 Jaipur Metro Corporation seeing thumbs up from the passengers is now planning to extend the reach of the metro all over Jaipur as the new projects are in the bag with few other finishing with final touch up. 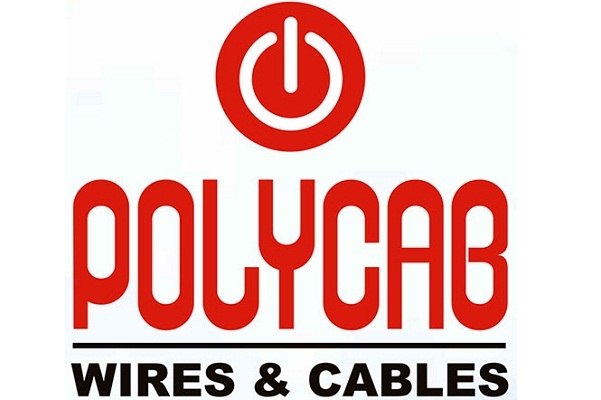 Gurgaon is the hub for MNC’s and other technology based big companies, 45% of urban Delhi population works in the majestic city elaborated as the cyber hub in recent years. 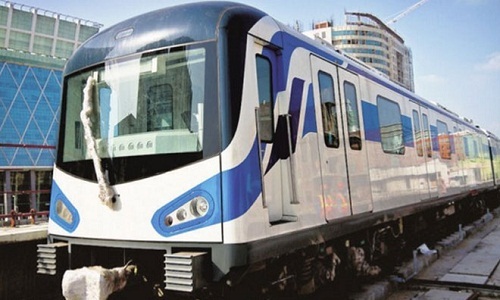 In order to minimize the effort to use local transportation rapid metro in collaboration with Delhi Metro connects six major stations connecting major sectors of Gurugram that stand top in terms of priority jobs destinations. 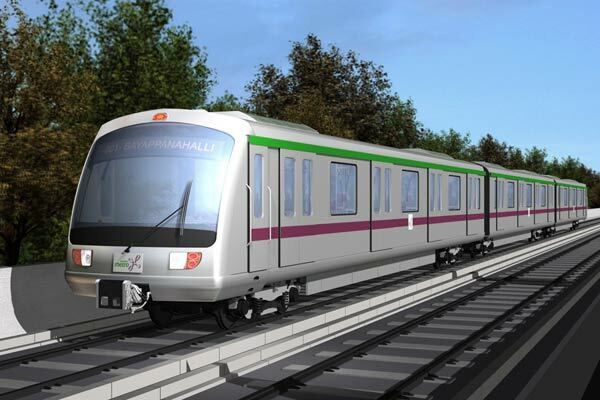 IT hub of India or more precisely the silicon valley of India needed to be top in class, Namma Metro as the name of the Bangalore Metro is famous for its top notches services as air conditioned coaches, stations, and lush gardens. In order to let you reach your destination anytime in the whole day, Bangalore Metro offers services from 6 am t0 10om in the night with frequent services available at different routes. 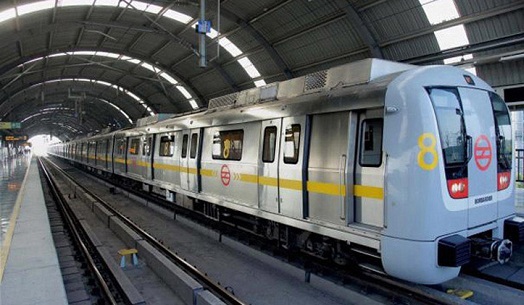 It is not surprising element that the Metro Corporation of Delhi is the best service provider in Delhi, service of Delhi Metro has been appreciated and nominated as the best Metro network at International level. Delhi Metro Corporation daily runs with over 350 metros covering 70,000km at whole with 320km long network stretched to Noida and Faridabad. According to a certain study, Metro Corporation of Delhi has saved INR 523 crore in the last financial year on fuel costing that represents a huge amount.